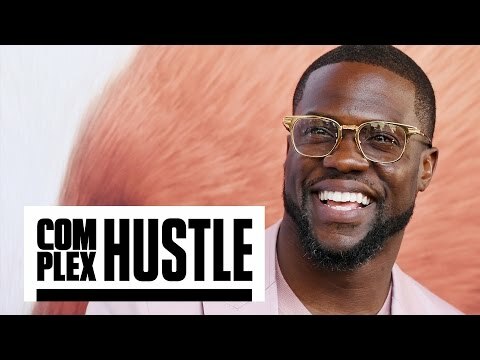 Forbes announced that comedian and actor Kevin Hart ranks as the highest paid comedian on their annual list, taking the top spot from Jerry Seinfeld. Guys can make women nervous too! Guys can make women nervous too! Guys can make women nervous too! But, No Homo Tho! Part 4 WARNING! : This film is not intended to degrade anyone of the homosexual community. This film was created for the sake of comedy and fun.